At McCauley Family & Cosmetic Dentistry, we love to see infants and children of all ages! As a full range pediatric dentist, Dr. McCauley offers care options ranging from education and preventative treatments to teeth restoration. 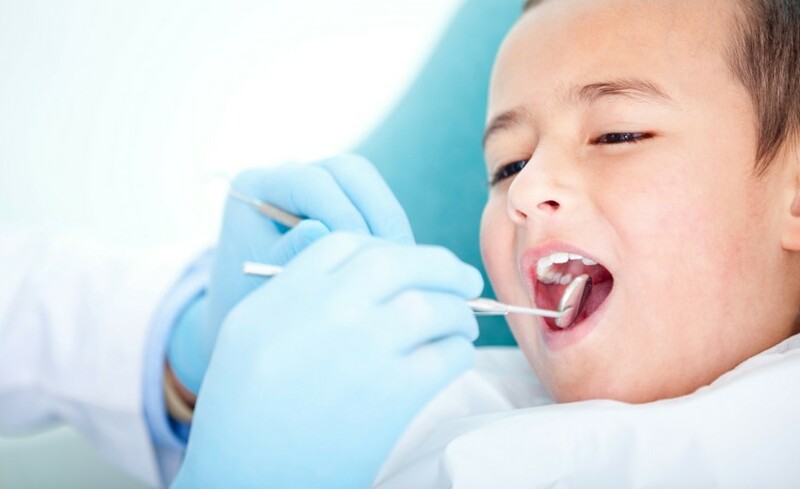 Dr. McCauley and her team are experienced working with children of all ages and enjoy meeting your family’s precious small smiles and providing them with the information and tools to keep their mouths healthy. We also offer a calm and inviting atmosphere to help children relax and enjoy their time at the dentist. Of course, the treasure box always helps! Wondering how soon you need to get your little one in to see a dentist? The American Academy of Pediatrics (AAPD) recommends that every child make their first visit to a pediatric dentist by their first birthday. Having a well baby check-up ensures that parents learn the tools and techniques they’ll need to help their children remain cavity-free.